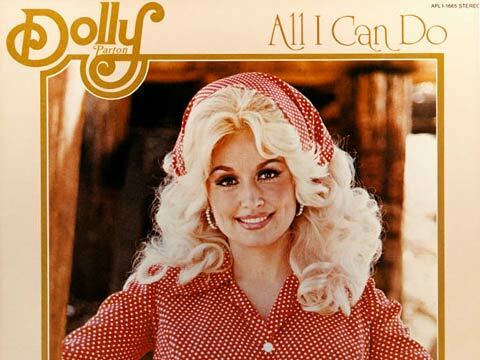 Released August 1976, “All I Can Do” marked the end of an era as it was the last produced by Dolly’s long-time recording partner Porter Wagoner. The album was nominated for a GRAMMY for Best Female Country Vocalist. The title song reached No. 3 on the U.S. Country Singles Charts, and the album would go on to peak at No. 3 as well on the U.S. Country Album charts.